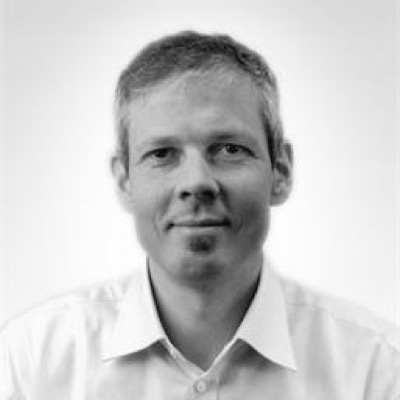 Vidar is chief technology officer at Bredvid AS. He works as an software developer and architect, often on web and mobile applications. Currently, he focuses on archtecting, developing and running applications in the cloud, being a proponent of continuous delivery. He infrequently writes blog entries and contributes to open source projects. Other interests include: identity management, oauth2, Identityserver, and Elasticsearch. Powershell fanboy. He is the author of the video course 'PowerShell 5 recipes' from Packt publishing.